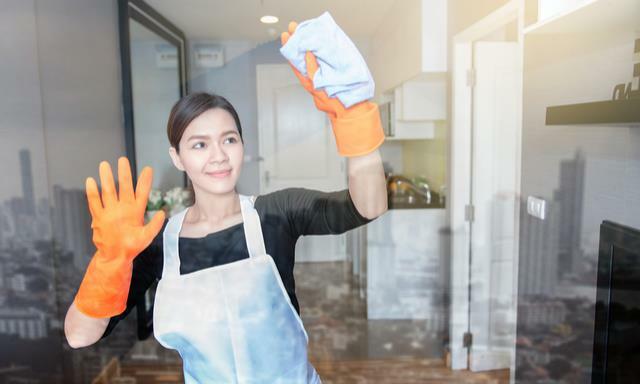 While Hiring a maid in Singapore, you should contact an agency. But it is important to check the authenticity of the agency you are trying to contact. The agencies that provide maids should not mislead or deceive you by providing an unlicensed maid. There is regulatory body in Singapore known as MOM to check that the data given by the agency is transparent because all the agencies which are given license come under the surveillance of MOM. One such reputed and well known agency is Best Housekeeper that keeps all the track record of the maids and also shares it with the employer to keep the transparency intact.